Dodgers manager Don Mattingly said last week that the club wouldn't suffer for his one-game suspension because it is on "autopilot." Mattingly didn't mean it as a knock against himself, but it described the club he is managing all too well. Dodgers manager Don Mattingly said last week that his club is on "autopilot." He needs to fix that (Cbl62/Creative Commons Attribution-Share Alike Unported 3.0 license). Dodgers manager Don Mattingly made an unfortunate remark Friday, before his club began a three-game series in Pittsburgh. Mattingly, who was just about to serve a one-game suspension, sensibly told reporters that the manager's absence for one game isn't such a disaster. But there was a "because" to it. The because was that the team "is on autopilot, anyway." The Dodgers were ten games below .500 when Mattingly made that remark. They had lost four of their last five games, and they were about to lose another one that night. The Dodgers were "on autopilot," said the manager. Leaving aside whatever disagreements one may have with Mattingly's field management, his "autopilot" remark struck a nerve. Two nerves. The first nerve is the one that twinges about Mattingly's value to the Dodgers as their manager. When the manager says his team is on autopilot, he's saying he doesn't make a difference. He's saying it doesn't really matter who is managing or what he does. It could be anyone. For a manager whose job security is a running topic, that's a damning remark. Mattingly's job performance has never been an issue until recently. Everyone, especially Joe Torre, knew the Dodgers were compromised in player acquisition under Frank McCourt. That's why Torre left the job and it came open for Mattingly, his protégé, before the 2011 season. Mattingly got an under-manned team to play for him and came in with a winning record. In 2012, still under-manned, the Dodgers started strong and ended with another winning season. Of course, the new Guggenheim ownership with its bags of money arrived about one year ago, and we saw changes. 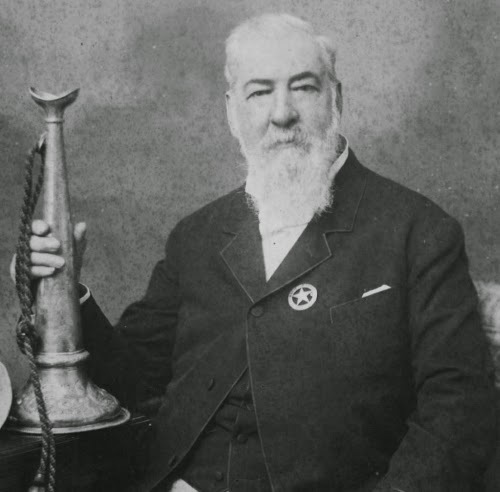 The Dodgers began acquiring players. Coming into 2013 with a $217 million payroll and a manager who had gotten more out of less, the Dodgers were supposed to improve. They haven't. With the notable exceptions of Yasiel Puig and a couple of brawls involving Zack Greinke, the Dodgers have seldom been crisp or fiery. And that brings us to the second nerve, which concerns the way the Dodgers are playing. They are playing as if they were on autopilot. By saying that the Dodgers are "on autopilot," Mattingly has offered an apt description of the team he is managing. It is not a flattering description. We understand that Mattingly would not have meant for it to come out that way. We understand that Mattingly meant the groundwork has been laid, the plans have been set, the roles are established, and one night with a fill-in manager isn't going to make a big difference. All of that is true. But it is too true. The Dodgers are on autopilot. They went on to lose two of three in Pittsburgh. They are at the bottom of the National League West, 7 1/2 games out of first place. They can thank the San Diego Padres for that. The Padres, who have won six straight, swept three from the first-place Arizona Diamondbacks. The Padres, the next team up from the Dodgers, now are 35-34, two games behind Arizona. Every team in the division is participating in this race, except for the Dodgers. As noted, there are a few signs that this ball club has a pulse. Mattingly served his one-game suspension for his role in the June 11 fight at Dodger Stadium, where the Dodgers and Diamondbacks threw pitches at each other until they decided to make their confrontation more direct. One of the marks against Mattingly was that players from the Dodgers disabled list jumped into the fray, which is a rules violation. Just as the rule is, the fact that players on the DL stuck up for their guys is an indication that this club has some passion. If only the same passion were more often exhibited in more routine acts of baseball. 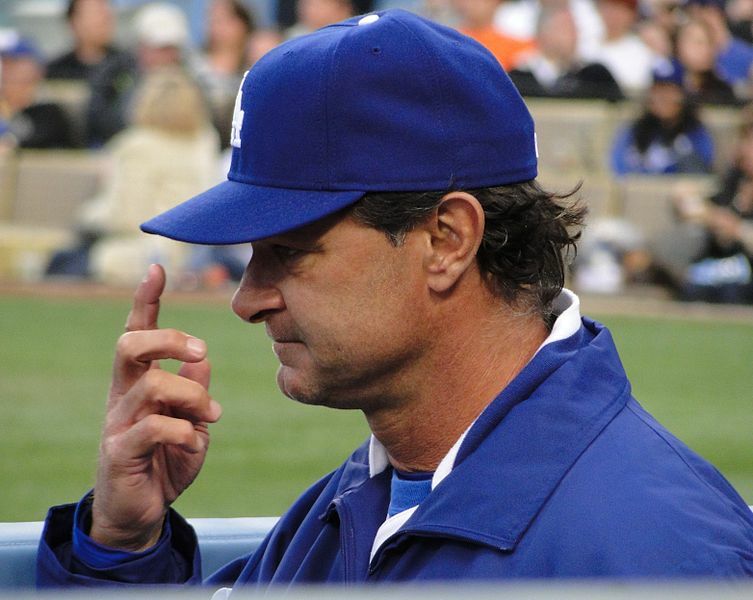 We always wish Mattingly the best. He is a very nice man with deep knowledge of the game. It's always a little sad to think of him as the one New York Yankees great who never appeared in the World Series. One hopes his managing career will be more successful, from that standpoint. As it happens, the Dodgers are going to Yankee Stadium for a three-game series starting Tuesday night. Mattingly is so well regarded in New York that even the late George Steinbrenner knew better than to mess with him. A poor showing by his team in the Bronx would be unfortunate. He needs to get his team off of autopilot.